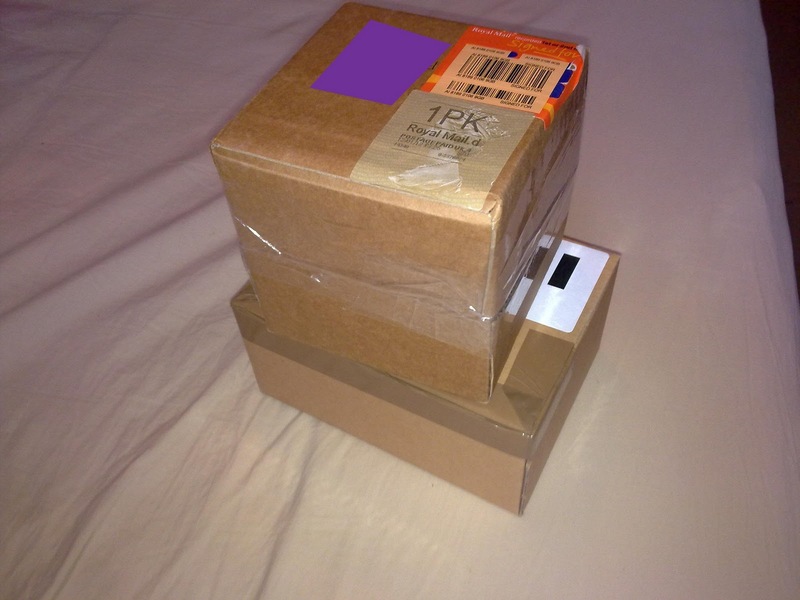 Yesterday morning the postman knocked on the door with not one but two parcels for me! 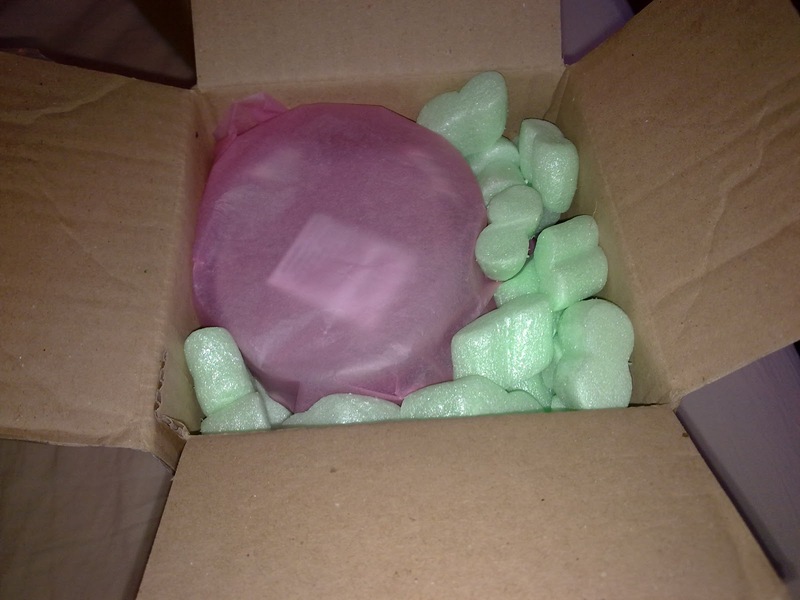 The first of these parcels was my order from a little online shop called Marshmallow Blends, run by Nicoletta of Nicoletta's Beauty Space. I placed this order on Wednesday and received it on Friday morning - amazing! Everything was wrapped up in pretty pink tissue paper and securely packaged with lots of foam thingies (I know they have a name but it's escaping me!) So, what did I order? First up, AppleJack Frost Sugar Scrub Cubes, these were £5.99 for this little pot, which contains seven nice big cubes - so not a bad price at all, especially for a handmade product which smells as amazing as this! They came in a little silver tin with a simple label telling you what was contained, and another label on the underside with the ingredients. 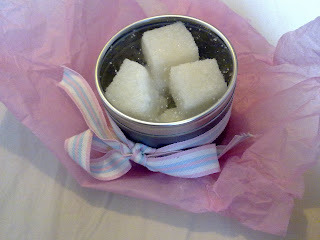 I love all kinds of body-scrub products and I am seriously SO excited to try these! 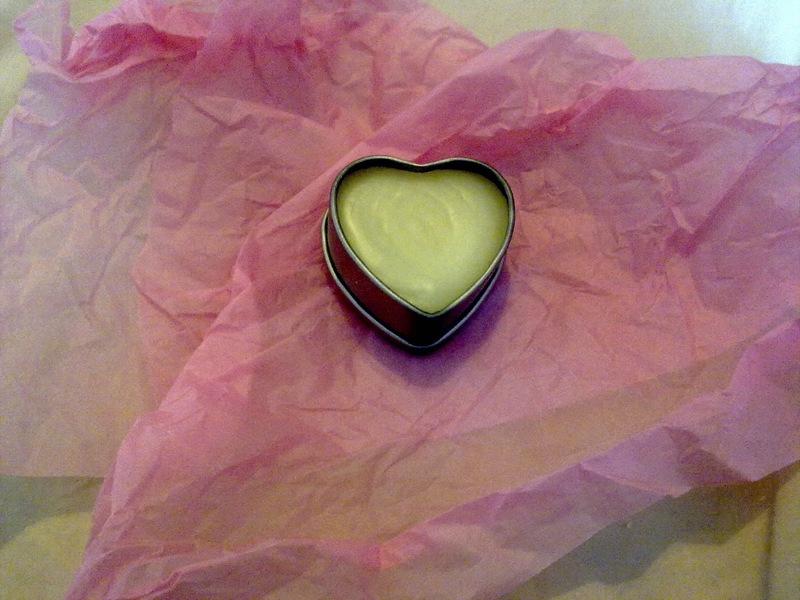 I also ordered a White Chocolate & Honey Lip Butter, which smells as delicious as it sounds. At £3.99 for a big tin, it's a great price which will last ages (although maybe not, at the rate I'm using it!) and the little heart-shaped tin is very cute! 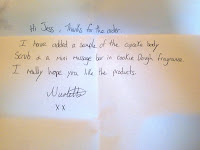 Nicoletta being the lovely lady she is, she also threw in a couple of extras - I'd expressed an interest on her Facebook page in her Cupcake Body Scrub, which unfortunately isn't available online yet (though Facebook suggests it may be shortly...). I can tell you now I'll be buying her out the second it is, it smells.. Like cupcakes! 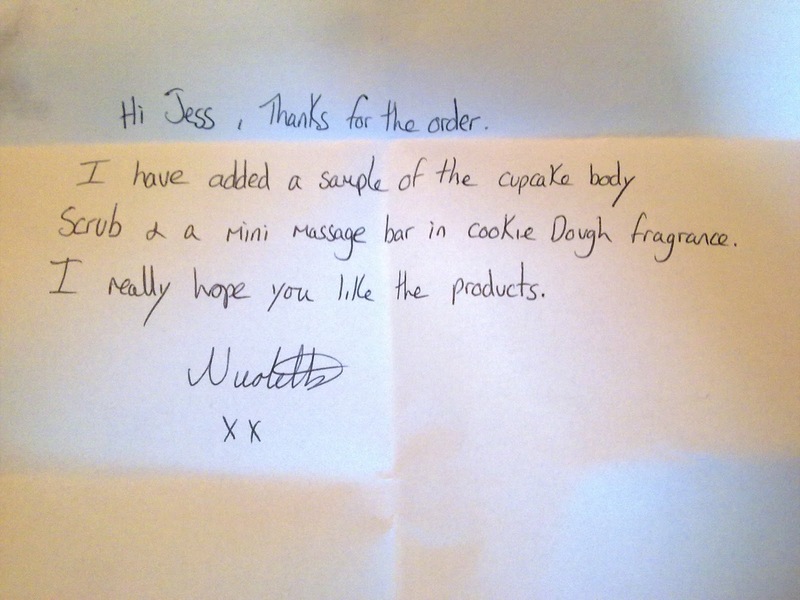 Nicoletta also sent me a Mini Massage Bar in Cookie Dough Fragrance. I'm going to save this as a bit of a treat for my boyfriend next time I see him, but texted him to tell him.. He's expressing concern that I'm going to eat him but the way it's heading, I'll have eaten the massage bar long before then because, again, it smells amazing. They're available in a set of three for £5 - again, bargain! My second parcel was a lot less exciting, my purchase from BuyaPowa - if you're not familiar with it, it's a co-buying website which allows people to team up to bulk-order products, thus making some nice savings. 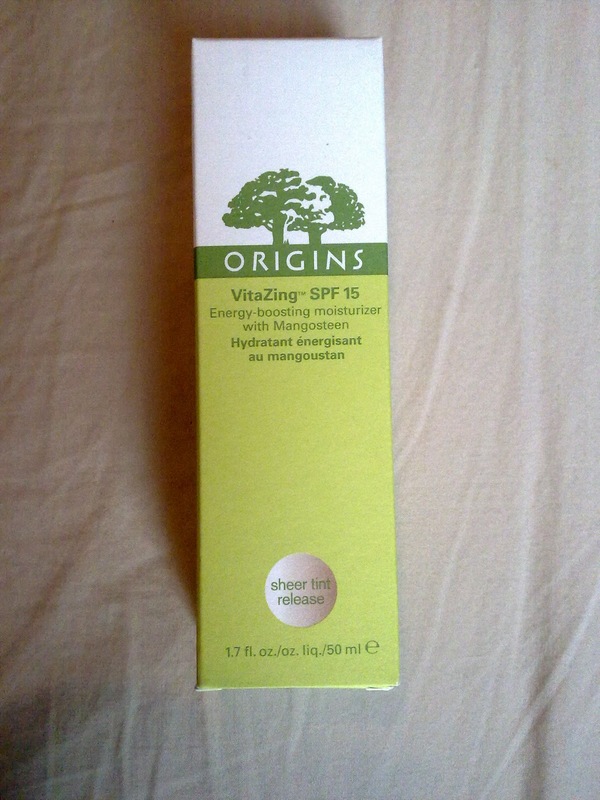 I ordered the Origins VitaZing Moisturizer, which I've had a sample of and loved. The full-sized product is 50ml and has an RRP of £26, which is a bit much for me as a student. 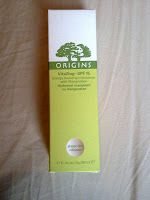 However, through BuyaPowa, I got it for £19.50 - a saving of £6.50 which I'm not going to knock! 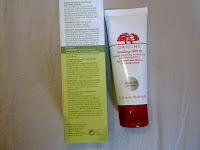 I tested this body scrub out and will say the smell is just divine, I love it! 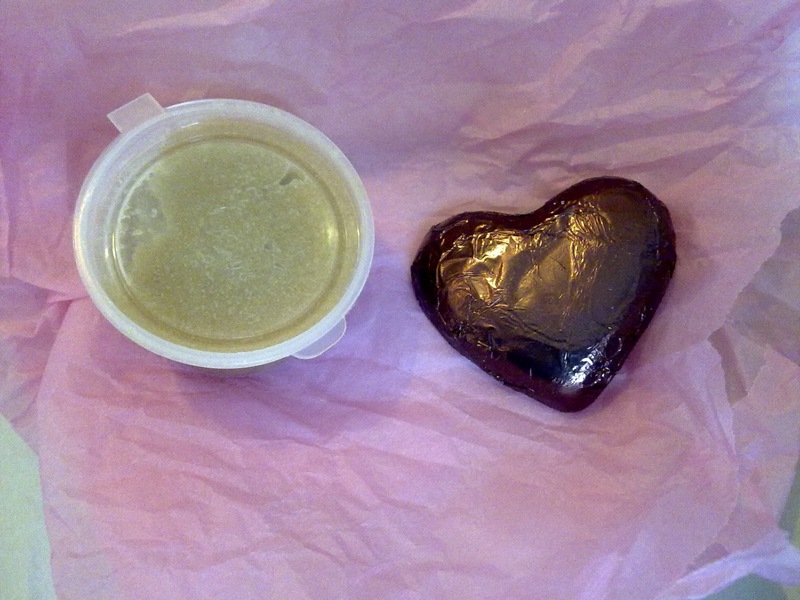 White chocolate and honey lip butter sounds devine and any body scrub products I am a sucker for. I will have to check her out. They look beautiful! I might have to try some myself :) Love your blog, I'm following now :) Feel free to check out mine and enter my free MAC cosmetics giveaway!